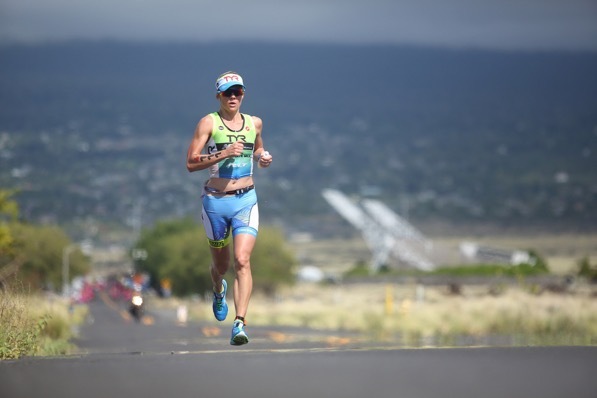 After her baby break last year, Rinny is back in Kona, looking for another title or at least a podium. She validated her Kona slot with a sub-9 hour second place at IM Cairns and focused on racing 70.3s over the summer, a typical Kona build for her. Even though a lot of young fast women are now racing in Kona, Rinny wants to show them that she is still competitive, and she and coach Siri Lindley will have worked hard to be able to challenge Daniela for the win in Kona. Based on her previous results she’s expected to start the run around 20th place, about ten minutes behind the podium spots. And even though she’s still my pick for the fastest run split, there are now a lot of athletes that aren’t much slower than her. To be in a better T2 position the second half of the bike is crucial for her – that is where she has been losing most of the time to the others. Instead of riding on her own as she often had to in previous years, she could benefit from being pushed by other women around her, allowing her to minimize the time she’s behind in T2. If she can then unleash another marathon like her course record 2:50 from 2014, the last hour of the female race could develop into be a battle you shouldn’t miss.